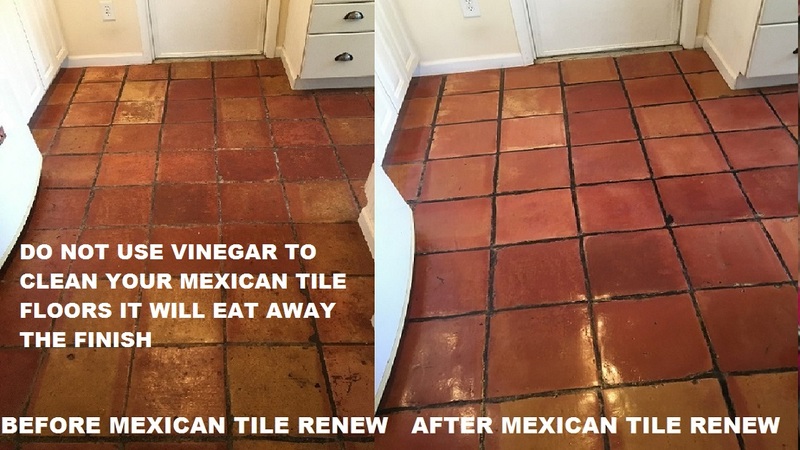 I HAVE BEEN IN THOUSANDS OF HOMES FOR MEXICAN TILE RENEW AND IT IS ALMOST ALWAYS THE SAME STORY, THE HOME OWNER OR CLEANING PERSON HAS USED WHITE VINEGAR TO "CLEAN" THE MEXICAN TILE FLOOR AND NOW IT LOOKS TERRIBLE. 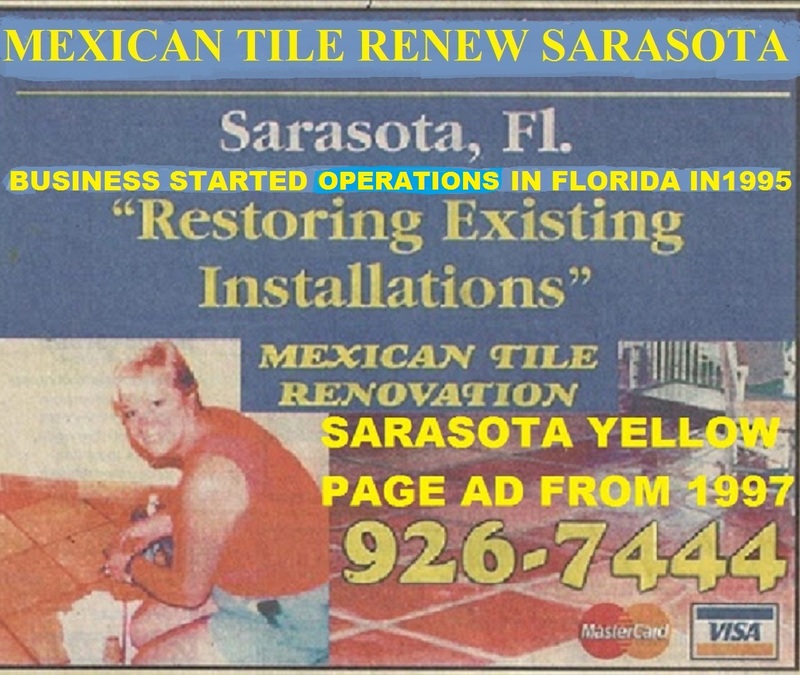 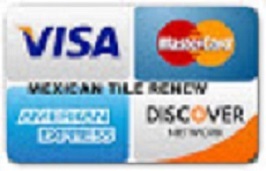 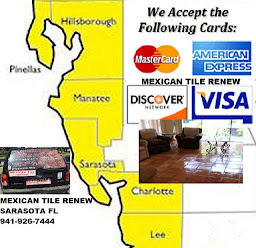 BETTER CAL VEL AT MEXICAN TILE RENEW 941-926-7444. 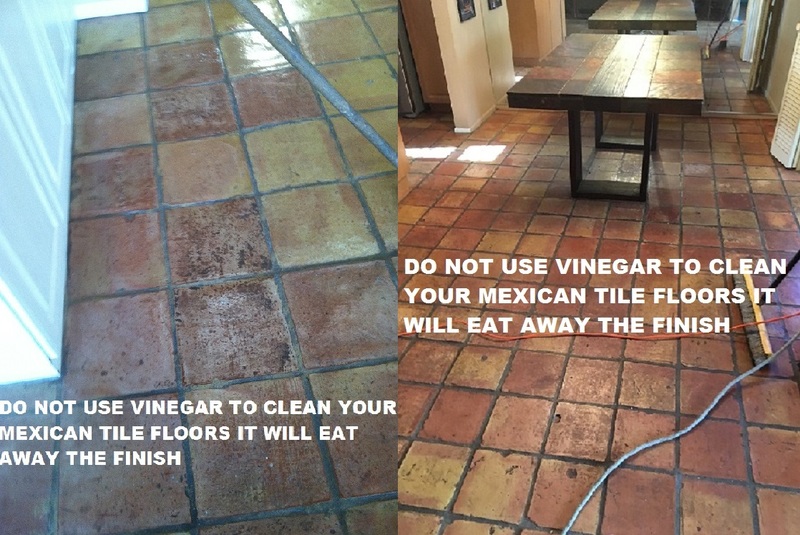 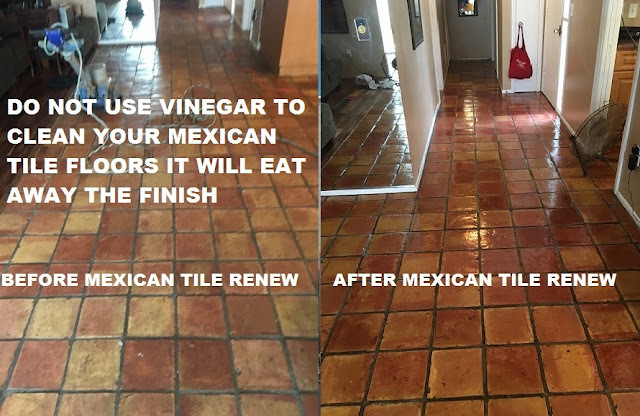 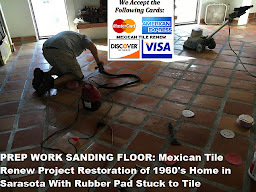 DO NOT USE VINEGAR TO CLEAN YOUR MEXICAN TILE FLOORS IT WILL EAT AWAY THE FINISH AND RETAIN DIRT AND GREASE, SEE PHOTOS.